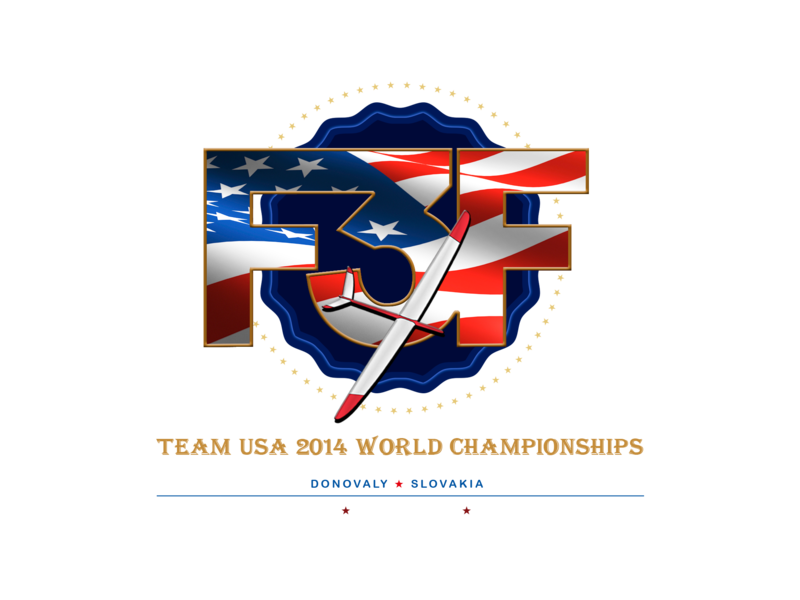 Welcome to the Team USA F3F Website! This is the home of the current United Stated F3F team that will be attending the 2014 World Championships to be held in Hanstholm, Denmark in October of 2016. Kyle Paulson, Brandon Monte, and Steve Situm will be representing our country and making the long trek to Denmark, and we need your help! The RC Community retailers have generously donated items for our raffle to raise money for the team to travel and stay in Slovakia for their bid to become team champions. Purchasing raffle tickets will not only help our cause, but you have a chance at taking home some really cool prizes. In addition to the raffle selections, we will have some awesome logo clothing for you to purchase to share your US team pride to all of your RC community friends. 2016 Team USA F3F | Powered by Mantra & WordPress.